Use Sofitel New York as a launch pad for your classic New York City adventures. 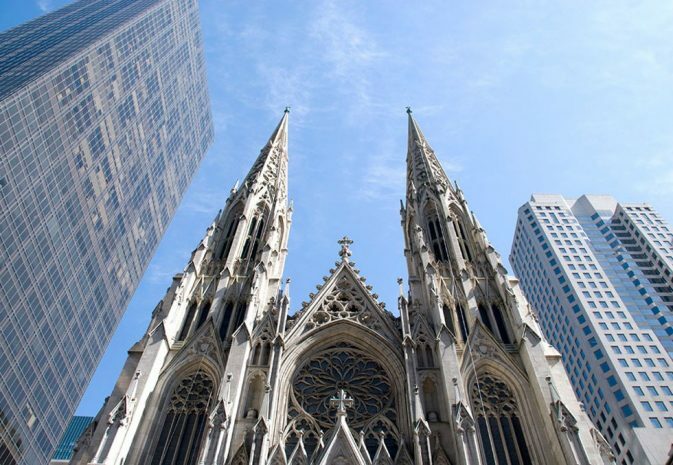 Take the Staten Island Ferry, walk across the Brooklyn Bridge, stroll the High Line or visit Central Park. Go to a Broadway show or jazz club. Explore a one-of-a-kind neighborhood like Greenwich Village, Harlem or Chinatown. 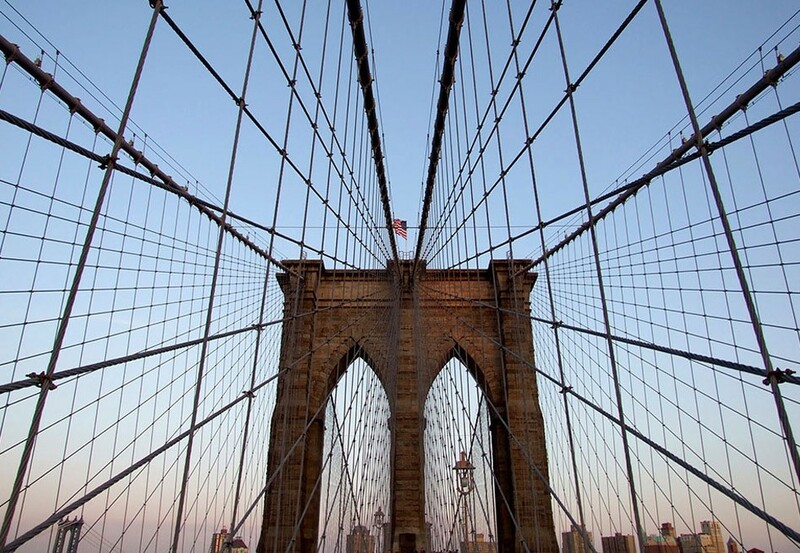 Check out the hipster scene on the Lower East Side or in Brooklyn’s Williamsburg neighborhood. 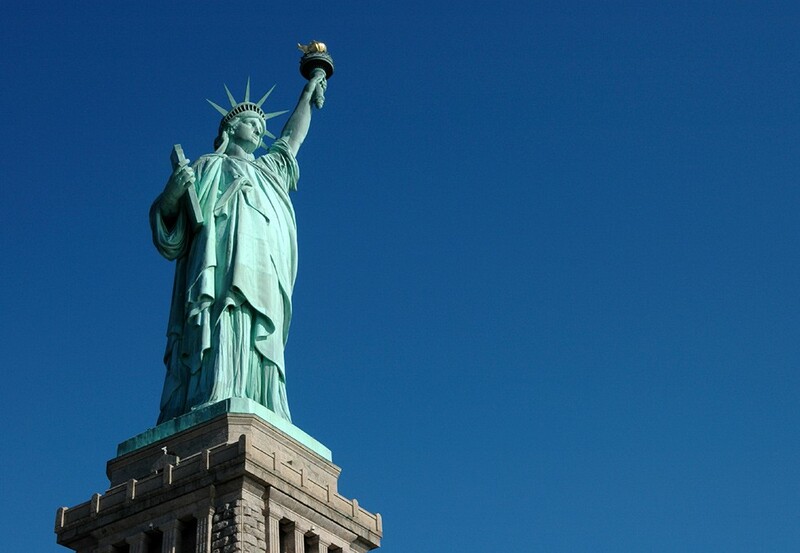 Visit a world-famous landmark like the Empire State Building or the Statue of Liberty.